Bring some springtime color home! 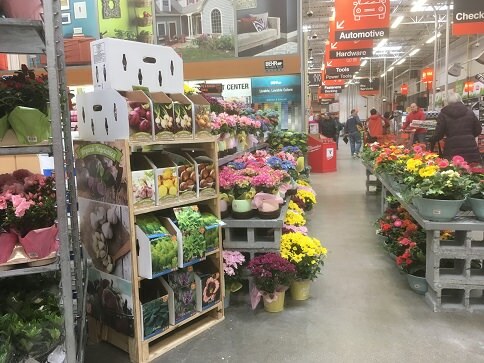 Stop by your local Home Depot to see a glorious display of indoor floral, holiday plants. 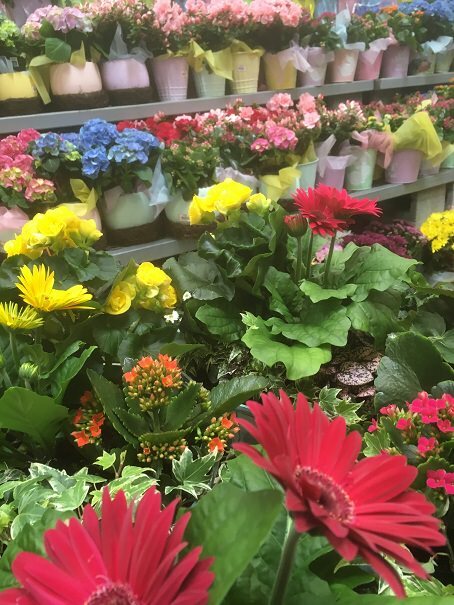 Choose from Hydrangeas, Azaleas, Tulips, Daffodils, Hyacinth, Begonias, Kalanchoe, Chrysanthemums, and Gerbera Daisies! Do not let the cold temperatures outside effect your color choice for indoors, the hues of springtime await you! Keep your flowering plants on the cooler side in your home, and do not let them dry out, they will keep flowering right through the holidays. Once the threat of frost is over move them outside and enjoy them on a porch, patio, or step.